Jordan has an eye for seeing beauty in the things many other people might not, like rusted out jeeps, overgrown greenhouses, tall grass, and crumbling tree forts. I photographed her brother 2 years ago, so I was really, really excited when her mom (who is just a little, bubbly, hysterical ball of sunshine in a petite package) called me to say she was coming back to me with her daughter! When we met in the studio to talk over what she was envisioning she told me her boyfriend’s family has a ton of property with a TON of stuff on it, and then proceeded to draw a little map for us. Let the treasure hunt begin. Oh, and horses, they have horses! This gorgeous tomboy had decided on jeans and flannel, what you can usually find her in while riding, a couple of cute tops, and then, a dress, because, why not!? This was my first clue she was hiding something under those t-shirts and yoga pants. My assistant and I pulled up and hopped on the deck, which towered over everything we had been told about, and more. It was a rusted out playground for us. I’ll take rust, rot, and chipping paint any day over perfection, it’s totally over rated. Jordan can definitely keep up with the boys, which I dig, but… this rough and tough girl gets in front of my lens and I just watch these layers of what I thought I knew about her melt away. Once hair and makeup was done we dove in, hopped on top of the Jeep, and started to shoot with the sun pouring in from behind. Her eyes told me she secretly wasn’t afraid. She knew how to move, she knew what I would be looking for before I even said it. I’m certain in that exact moment, a model was born, or had been hiding and waiting for this exact moment to bust out. Sometimes we just need an excuse to release a different side of us. Next we headed back towards a tiny cabin in the woods. You want to know what a true life fairytale looks like? Drive a few miles back in to the woods with a pretty girl, put her on a golden horse, and watch as the sun sets behind the trees off in the distance. There came a point where Taylor and I had to physically peel ourselves away from everything so we could pack up and go. I could have photographed Jordan for hours. 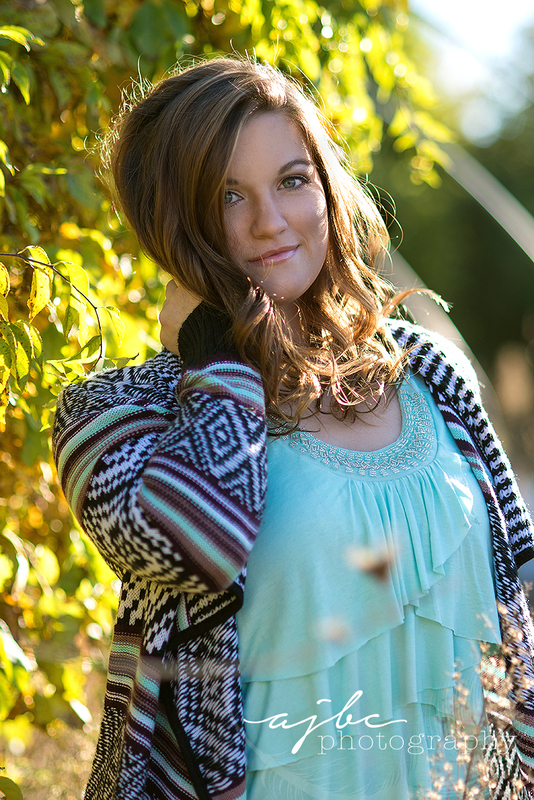 For Some More Country Outdoor Style Check Out Delaney's Session! 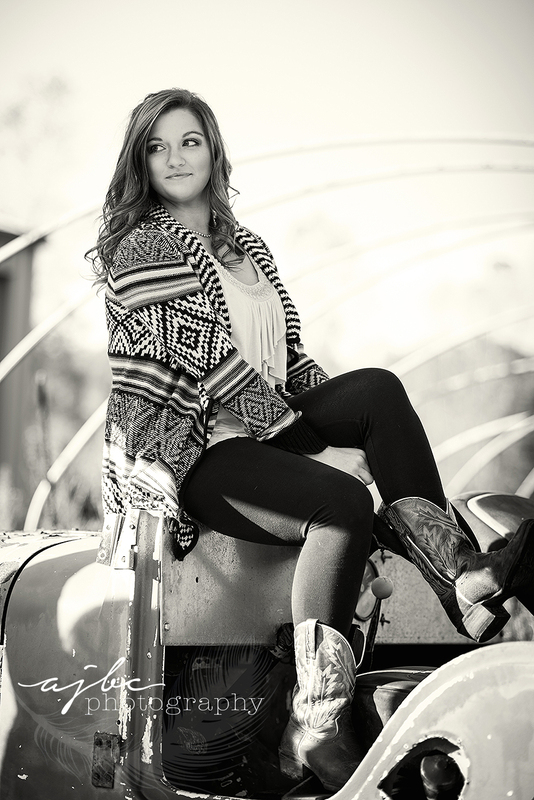 For More Beauties With Their Horses Check Out Madison's Photoshoot!